It's like I got hit with the fun wand, or something, when it came to working in the wedding industry. 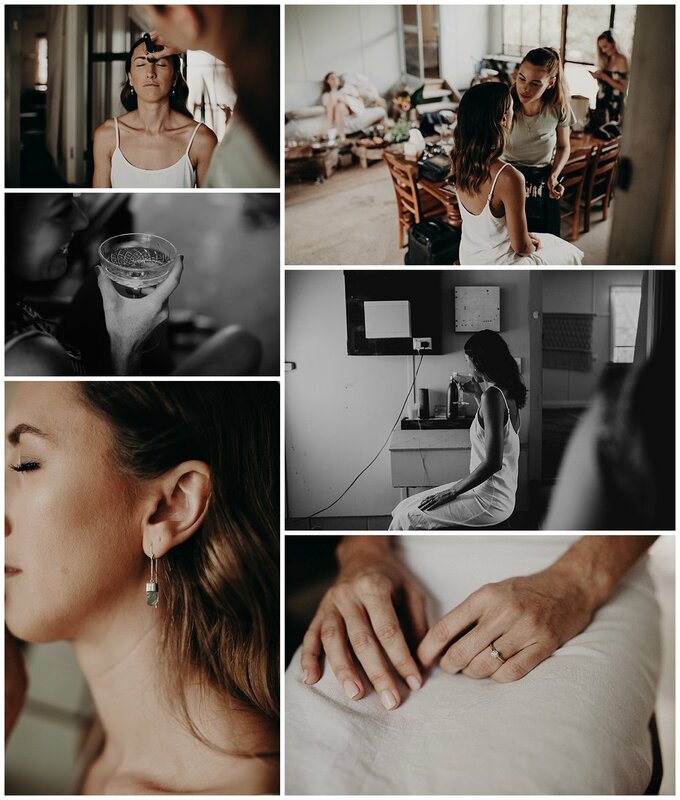 Somehow, with some stroke of sheer luck, I've been lucky enough to capture some of Byron Bay's best crews who take traditional wedding a little less seriously and fun gatherings to a whole new level. 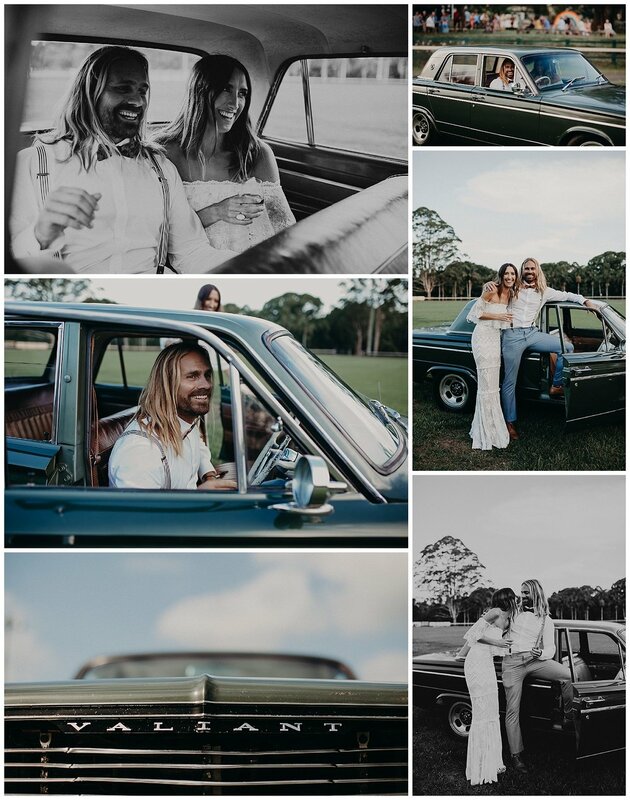 Daisy and Ben tied the knot at Bangalow showgrounds with 140 of there special people. 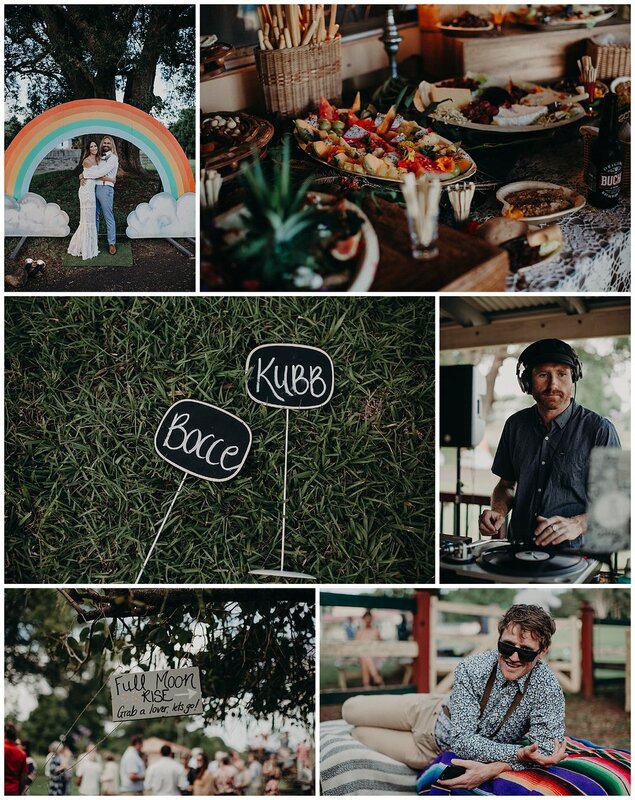 With a fiesta theme in mind, they had an entire team of friends and family to pull the pieces together.. Greenery provided by Daisy's Dad & Clare the Celebrant on official duties. They wanted an easy going, environmentally friendly wedding and they achieved just that. If you want to see this wedding in your hot little hands, grab this months issue of Hello May Magazine!